Friday, March 16th, 6:30 p.m.
On Friday, March 16, join the African American Museum in Philadelphia (AAMP) and the Philadelphia Photo Arts Center (PPAC) as we host a special conversation, book signing and reception to celebrate the launch of MFON: Women Photographers of the African Diaspora. 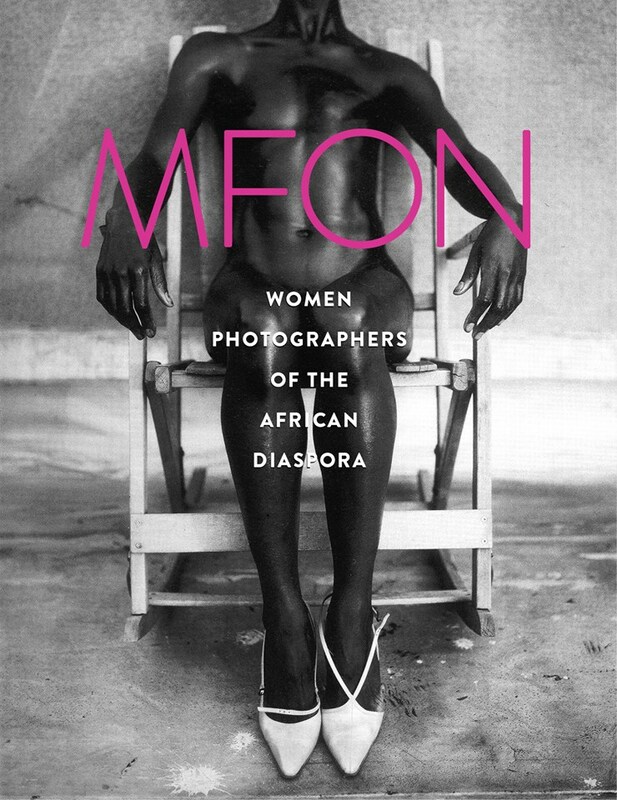 MFON: Women Photographers of the African Diaspora is an exclusive and commemorative publication committed to establishing and representing a collective voice of women photographers of African descent. The inaugural issue of MFON features over 100 women photographers across the Diaspora. This iconic issue includes an introduction by Dr. Deborah Willis, MacArthur Fellow and Chair of the Department of Photography & Imaging at the Tisch School of the Arts at New York University. It also features essays written by women scholars, journalists and artists. Subsequent issues of MFON will feature photographic essays of four or five photographers with in depth interviews and essays that will contextualize the works. MFON is founded by award winning documentary photographer, Laylah Amatullah Barrayn and critically acclaimed, award winning visual artist, Adama Delphine Fawundu with the goal of creating awareness of the impact that women photographers of African descent have in the world. This March 16th event will include a panel discussion featuring MFON founders Laylah Amatullah Barrayn and Adama Delphine Fawundu alongside MacArthur Genius award-winning scholar and photographer, Deborah Willis, PhD. The conversation will be moderated by PPAC board member, Dr. Anna Arabindan-Kesson of Princeton University. Doors open at 6 pm so guest may view AAMP’s special exhibition Went Looking for Beauty: Refashioning Self which includes more than 30 stunning photographs by Deborah Willis, Phd. Copies of MFON will be on sale this evening. Doors 6 pm | Conversation 6:30 pm | Book signing and reception to follow discussion.